Overcoming MS (OMS) educates, supports and empowers people with MS in evidence-based lifestyle and medication choices that improve health outcomes. My mother died of MS in 1981. Towards the end of her life, she was totally incapacitated, unable to feed or care for herself. I was diagnosed with MS in 1999. I was determined that this was not going to be my fate. Fortunately, my career as a Professor in Emergency Medicine and background as Editor-in-Chief of a major medical journal gave me the tools to sort through the medical literature on MS, giving appropriate weight to the various pieces of evidence I found. What I found startled me. 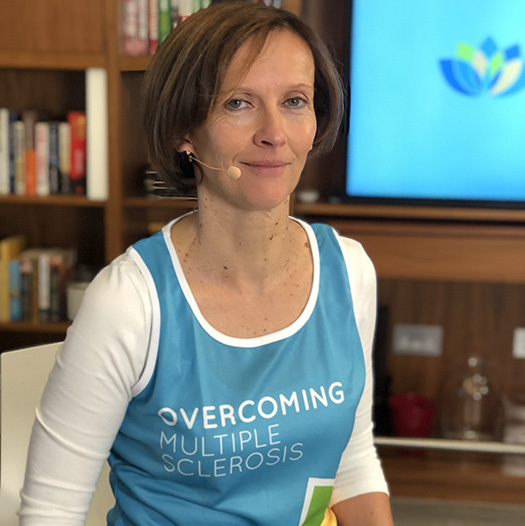 Our goal is to reach and support each and every person with MS. Find out more about the Overcoming Multiple Sclerosis trustee board and staff team working hard to achieve this vision. 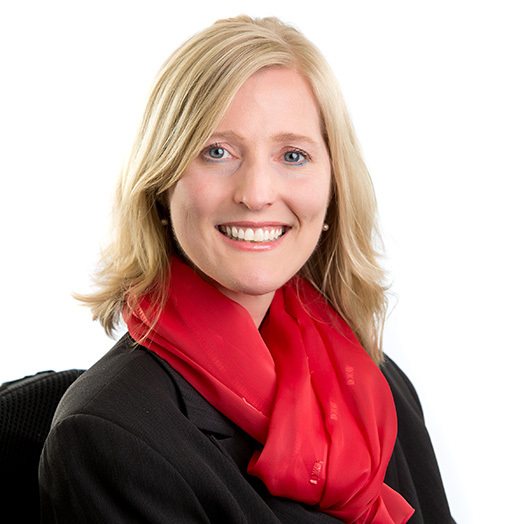 Meet our team of expert event facilitators who assist with Overcoming MS retreats and one day events. Our facilitator team includes medical doctors, nutritionists, meditation practitioners and fitness experts. Read about the Neuroepidemiology Unit (NEU) team at The University of Melbourne which includes medical doctors, psychologists, biostatisticians, and public health researchers.